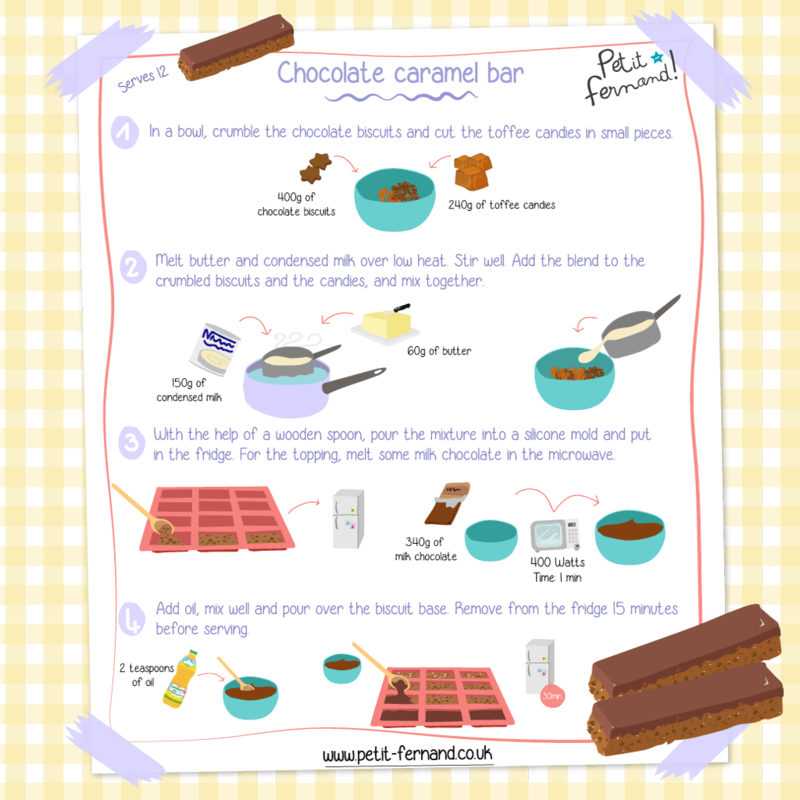 Are you a fan of the chocolate and caramel combination? Then this is delicious bar recipe is perfect for you! ? ?